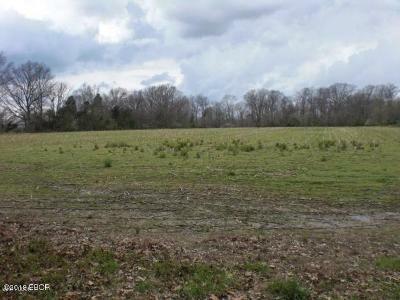 27 acres prime development property on Grand Ave. Property is in Carterville School District. 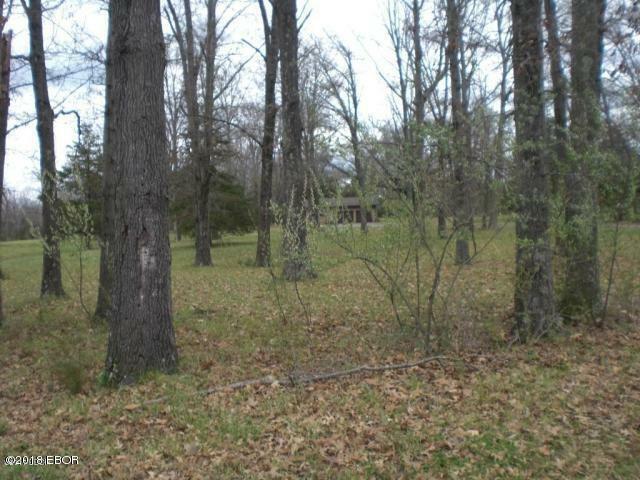 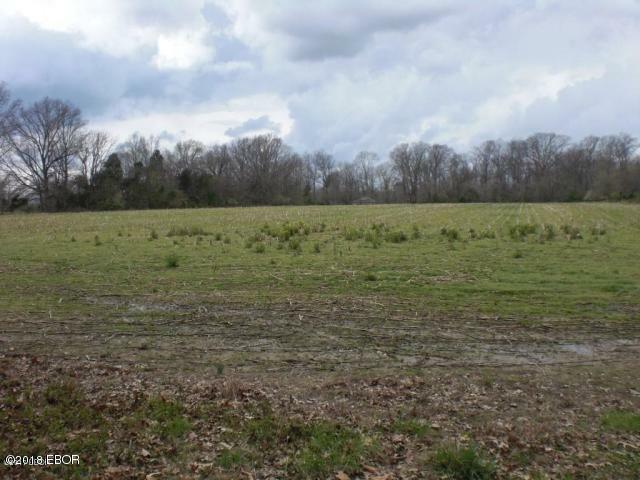 Additional 38 acres w/home also available. Property is part of a 65 acre tract with 2983 sq ft home with lake that City of Herrin has inquired about runing a street to Grand Ave from a road north of the 65 acres.